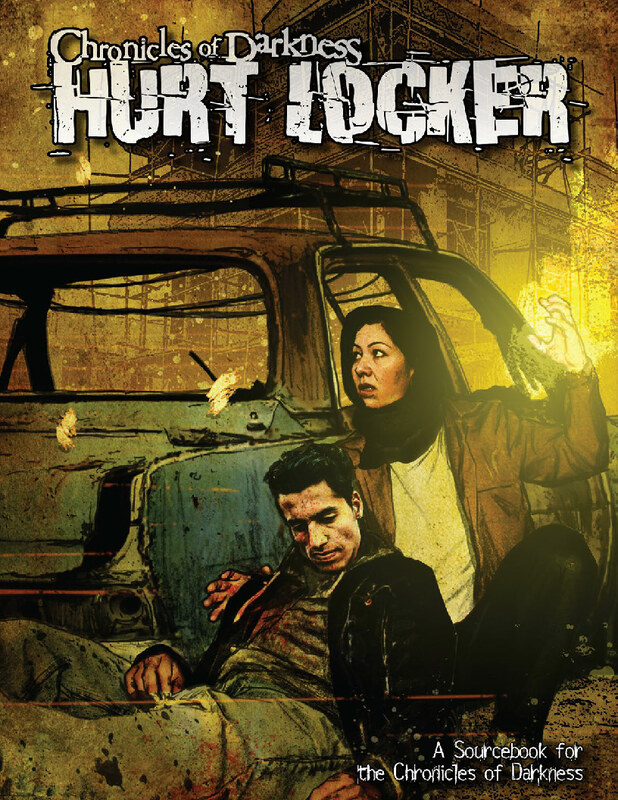 Now Available: Hurt Locker and Condition Cards in print! 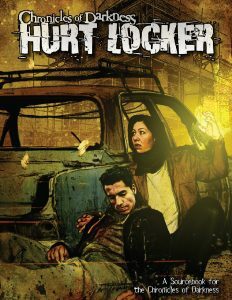 Chronicles of Darkness: Hurt Locker! 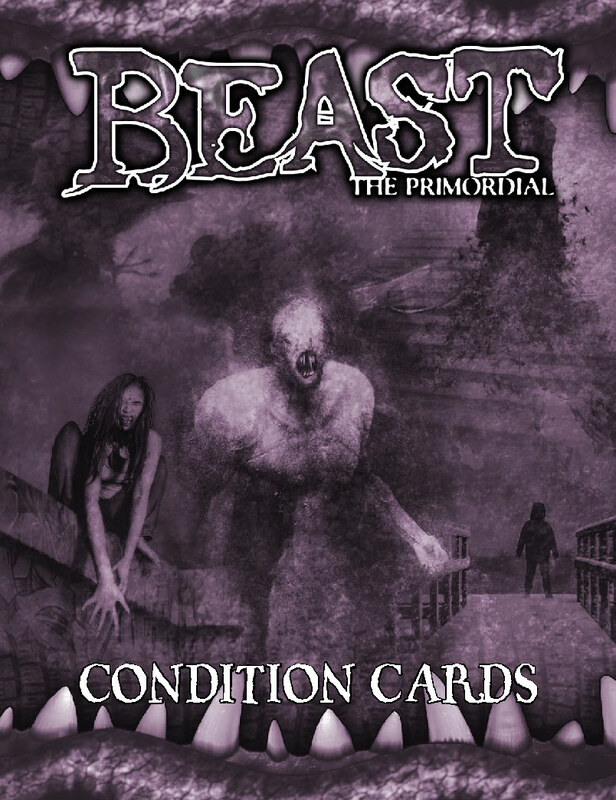 Beast: The Primordial Condition Cards! Did your heart seize up in your chest a little when I said that? It should. 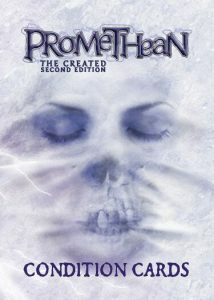 Those horrors you’ve dreamed of all your life – the arms dragging you down into the ooze, the thing with fangs and too many legs waiting in the dark, the sleek, silent killer dropping on you from a clear sky – they’re real. But don’t fret, little brother. You’ll never have to wake up in fear, ever again. 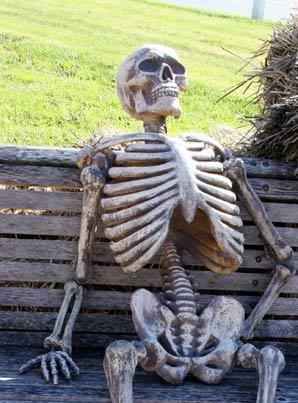 The nightmares are real…and you’re one of them. Promethean: The Created 2nd Edition Condition Cards! 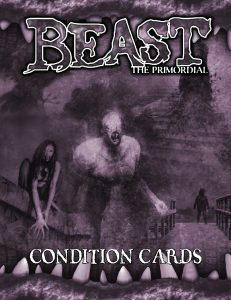 Considering in Beast there are certain condition like starving, sated, slumbering etc. that can be assigned to multiple players why do you choose to put just one copy of these conditions? We have no way of knowing how your personal games will work and how many cards your group uses for any given condition; most folks prefer not to pay for extra cards they won’t use in their games. Hurt Locker in print is good.